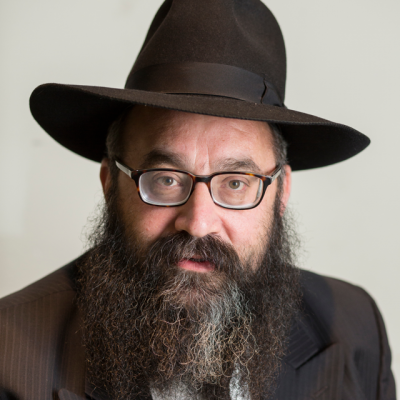 Rabbi Shimon Lasker is a Rabbinic Coordinator and director of the European office of OK Kosher Certification. Rabbi Lasker previously served the OK as a Field Rabbi before his appointment as Rabbinic Coordinator. Rabbi Lasker is an expert in kosher chocolate production and is known throughout the kosher world for his vast knowledge on the subject. Rabbi Lasker is also the Rav of the Jewish community of Waterloo, Belgium where he lives with his wife and children.